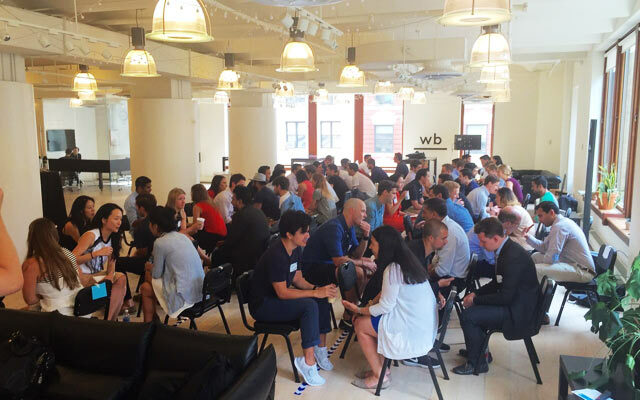 We foster relationships and facilitate interactions among New York area venture capitalists. NYCVC works with its members as well as with a select group of sponsors including Cooley, PWC, and SVB to organize several events throughout a given year. Our events include networking events, dinners, and sports activities; and as well as educational events such as seminars and round table discussions led by industry experts. If you have event ideas, suggestions, or would like to help lead an event, please don’t hesitate to reach out. 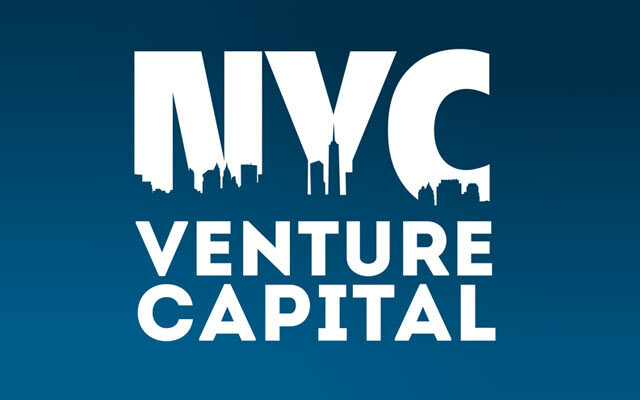 NYCVC kicked-off 2018 with a networking event attended by over 50 investors in lower Manhattan. The objective of such a social event is to continue fostering relationships among venture capital professionals in New York City. Organized in partnership with NextGen Partners, NYCVC organized a two-event day in New York for over 120 venture capital professionals primarily from New York and San Francisco. The first event was a Speed Networking session in which 70 investors participated, generating a total of 350 meetings. 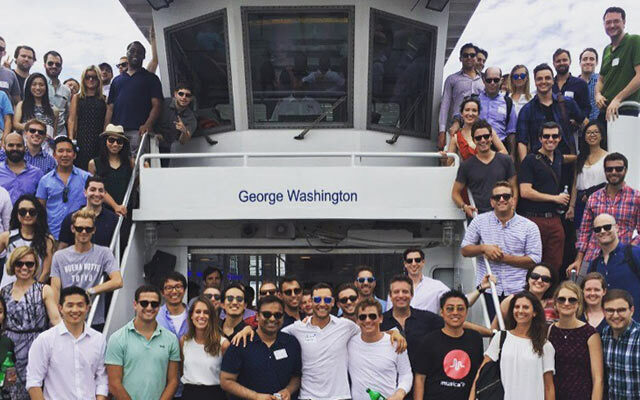 The second event was a boat cruise that grouped 120 sailors around Manhattan for two hours. This eight-part series consisted of a monthly class taught by Cooley Partner Stephane Levy. Topics on the course ranged from cap table management and terms sheets to M&A and IPOs, providing a thorough overview of the key venture law concepts that every venture capital investor needs to know.